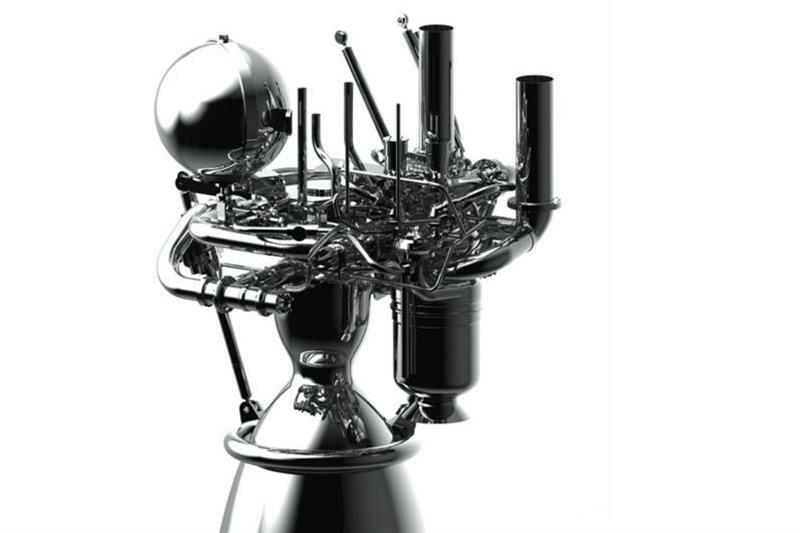 GKN Aerospace will develop and manufacture two full-scale turbines for the Prometheus low-cost re-usable rocket engine demonstrator that uses liquid oxygen and methane propellants. The turbines will generate power for the methane fuel system, with the first turbine to be delivered at the end of 2019. 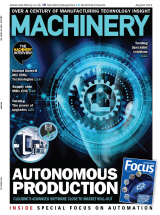 Manufacturing will take place in cooperation with partners and at GKN Aerospace’s automated engine systems centre of excellence in Trollhättan, Sweden. The new-state-of-the-art turbine with all its challenging loads - including very high pressure, high speed and high temperatures - incorporates the latest additive manufacturing (AM) technologies that offer higher performance, lower lead times and significant cost reduction. This innovative development will support the next step in AM: namely, the use of this technology for future higher loaded critical components in terms of pressure, temperature and rotational speed. GKN Aerospace’s space business unit, in Trollhättan, Sweden, has been active in the Ariane programme since its inception in 1974 until the current Ariane 6 partnership and has made over 1,000 combustion chambers and nozzles, as well as over 250 turbines, for the Ariane rocket to date. Today, it is the European centre of excellence for turbines and metallic nozzles, having contributed to the programme at every stage from initial research and development through cooperation with academia to the serial production.